The Startup Incubator Gambia in a bid to foster entrepreneurship development and innovation in the Gambia, has partnered with the International Trade Center through the youth empowerment project funded by the European Union, to train 15 youth on design Thinking out of which 6 will be certified as trainers to facilitate human center design process for businesses, institutions, and government, agencies and organization to apply these problem-solving methodologies that will enable them to be more efficient and innovative in their services delivery. 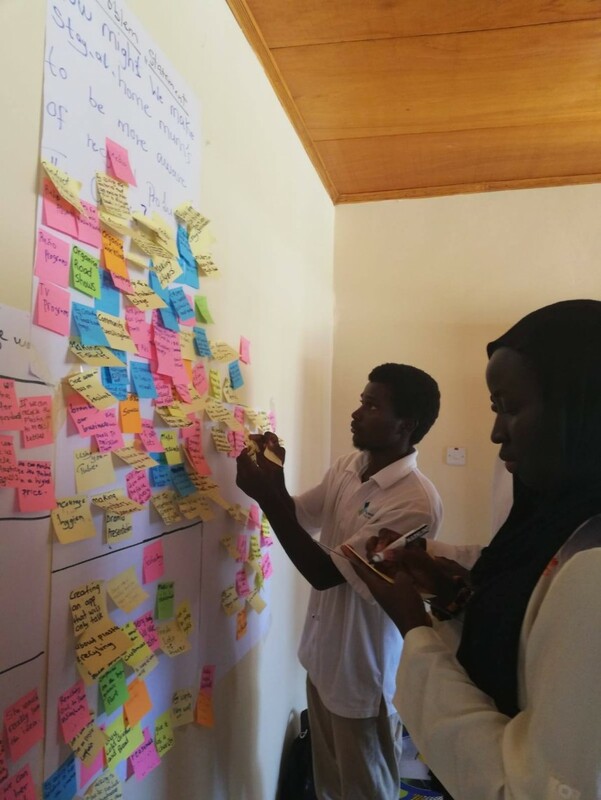 The design thinking process can be applied to cooperate institutions to be more creative and innovative in both their process, product, and services delivery thereby give them a competitive edge. Most of the small business in the Gambia lacks innovation and the creativity to be competitive both in the regional and global market. In a bid to turn the startup Incubator Gambia to an innovation hub and a collaborative space, the startup incubator design thinking facilitators will lead the design thinking process for young entrepreneurs, cooperate institutions and government organizations to further develop their ideas, business process and find solutions to compelling problems In the other hand, 17 entrepreneurs benefited from the training by learning new innovative approaches from the trainers using design thinking methodologies.